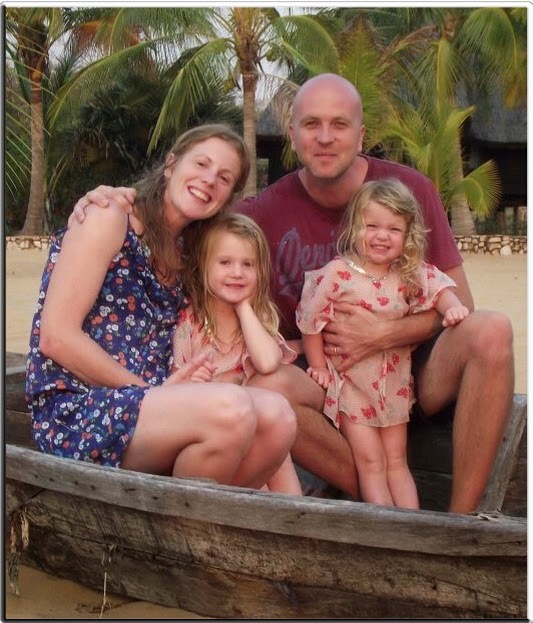 In March 2012 Sam and Hannah Fairs-Billam (and their unbelievably cute daughters Isla and Amba) moved from Kerith out to Lusaka in Zambia to launch a project around improving child protection in Zambia, called Project Tehila. Anyone who knows them will know that they've had a challenging but fruitful two years and have achieved lots, developing and delivering training courses all over Zambia and working with a number of different agencies - you can read about some of what they've been up to on their blog. Sam and Hannah are currently back in the UK, and on Monday 30th June at 7.30pm in K2 they're holding an evening in K2 which they'd like to invite anyone interested in their work to come to. After drinks and nibbles they'll talk about what they've been up to, what they plan to do next, show a short film about their work and outline a variety of ways to get involved in all they're doing. Sam and Hannah are also in the final stages of creating a UK charitable trust which they hope to launch on this evening. Going along doesn't commit you to anything - if you're at all interested in what they're up to I'd really encourage you to go along. If you do plan to be there please can you email info@tehila.org to give them some idea of numbers.